I use a lot of sulfate free shampoo and conditioner because I get my hair colored. Mostly I have my own color (red) just brightened and then a few streaks of purple but my hairdresser told me sulfate free is a must. I also love oils like argan oil, avocado oil, and olive oil. All three are excellent for the health of your hair. 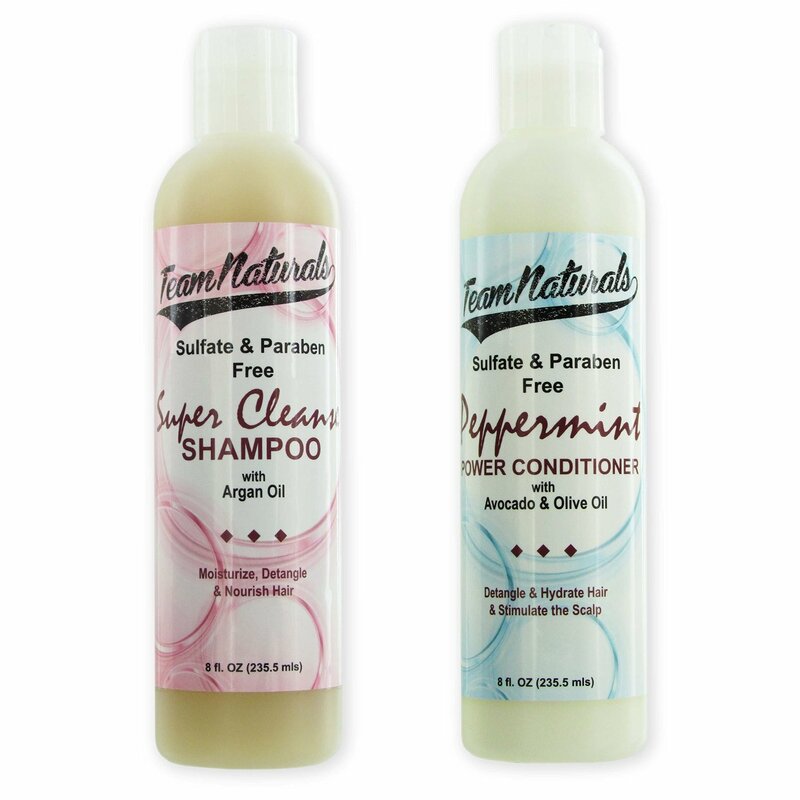 Team Naturals Natural Shampoo and Conditioner are both sulfate and paraben free and have all of those oils and more. 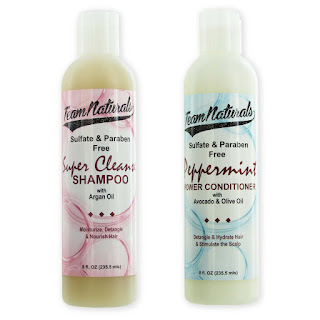 They're natural, vegan, and work for all hair types, which is great because I have dry hair but when I use products, my hair tends to get oily fast. I received these in exchange for an unbiased review and so far, I really love how they seem to work with my hair. There's not a strong scent - just a subtle, pleasant one and a little goes a long way. You can find both on Amazon and look at all of the other awesome reviews.